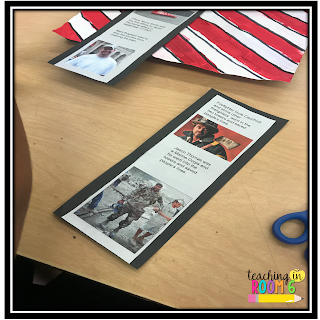 As September 11, 2001 moves from a tragic event of our lifetime to a piece of history relegated to a show they watched on the History channel for our students, I find it more and more important to stop and recognize the day with my fifth graders each year. This year was no exception. 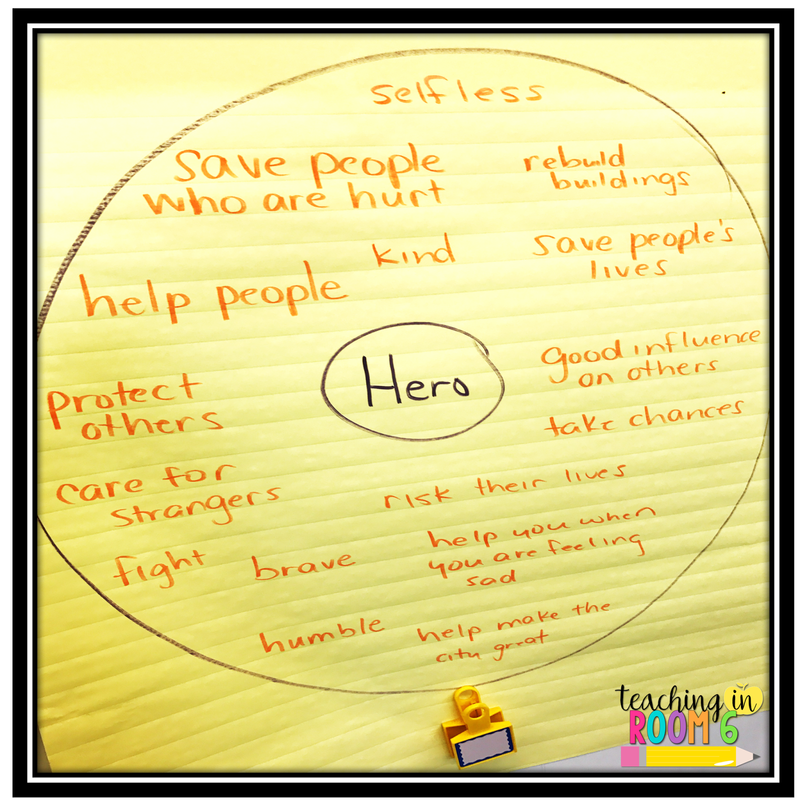 We began the day discussing what it means to be a hero. You see, while I wanted to talk about the happenings on the day, I didn't want just a recount of exactly what happened. I wanted to focus on a more human side of it all and thinking about what it means to be a hero was a good way to start that off. We then started reading The Man in the Red Bandanna . (this is my affiliate link and will take you to Amazon to buy the book) This is a story of a 24 year old man (my age at the time of the attack) who, when faced with unknown consequences, ran back up and down flights of stairs in one of the Towers to save people who were stuck. 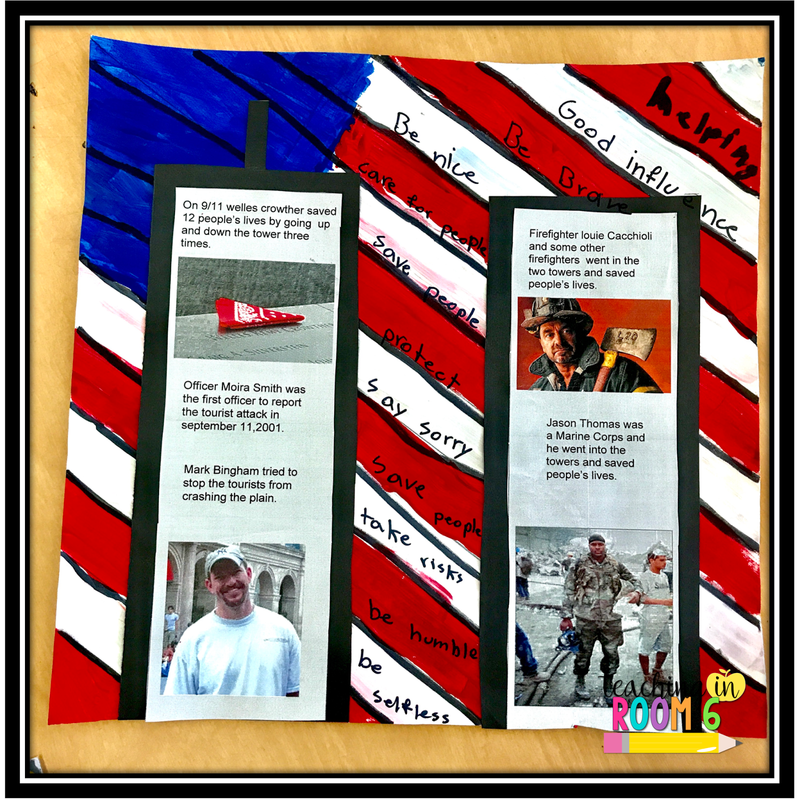 We then looked at how this young man exemplified aspects of what it means to be a hero. 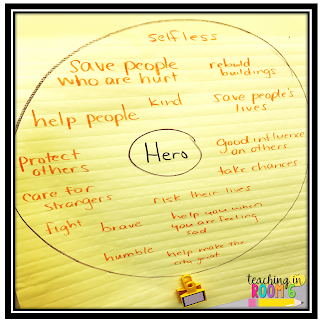 The students had a very good discussion about what it means to be a hero and how ordinary people can be heroes. There is this video that goes along with this story that was produced by ESPN (since the man at the center of the story was a college athlete.) I have to say, for ME this 13 minute piece was too much to bear. I was a bawling, hysterical mess while watching it in my home to preview. So I put it on the students Chromebooks and they all watched it with their headphones. I did give them an out and say they didn't have to watch it if they were sensitive, but every child watched it and, while moved, were not wrecked like I was. Then, to show them that not all heroes died during that day, I showed them Boatlift, a 12 minute video narrated by Tom Hanks about the boating community who dropped everything to evacuate people out of Manhattan. It was uplifting and inspiring and showed how ordinary people can be heroes. We then revisited our circle map and added any new information to it. 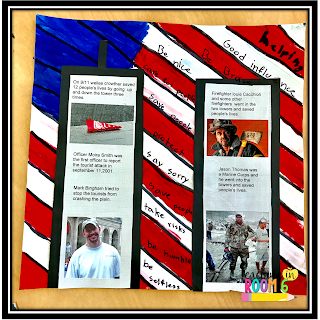 Next, the students took to the Chromebooks and researched the various heroes of 9/11. On a google slide (click here for the link to the slide you can share with your students), inside the shape of two rectangles meant to replicate the shape of the Twin Towers, the students wrote short bios of the people who emerged as heroes on that day. They were so inspired reading these stories and really found it fascinating the sacrifices people made for those they didn't know. We printed the towers and cut them out. One of my students couldn't use the Chromebook that day so I just printed out a few stories for her and she used those to create her towers with paper and pencil. Using the same painting style we used last year in our Wonder rainbow displays, the students created a background for the towers. Next, we read 14 Cows for America , (again, my affiliate link) a story about how a Maasai tribe gave 14 cows, a precious life-giving resource, to America. We talked about how people react to tragedy and heal from it. 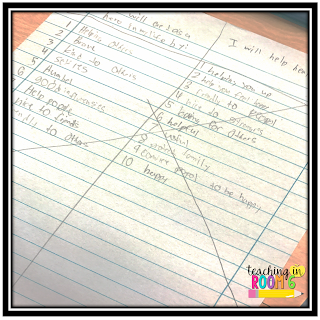 I then asked the students to write a list of 10 ways they could be a hero in their own lives and 10 ways they could help others overcome when faced with great odds. On the background (which had dried by now), the students wrote the list of ideas they brainstormed to accompany the towers of heroes. It came out perfect. This entire project took a total of two days. 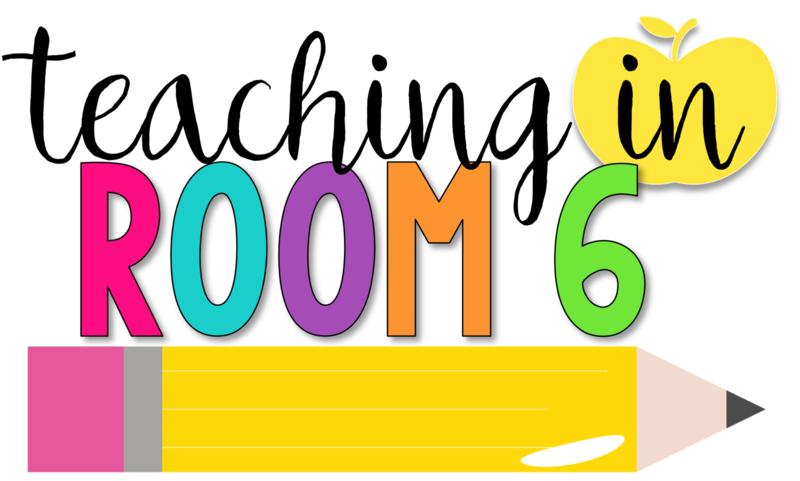 The first day, we read the books, watched the videos, painted the backgrounds, and began the slides. The second day, everything was put together. All in all, I am SO happy with how our remembrance and lessons of the day came out. 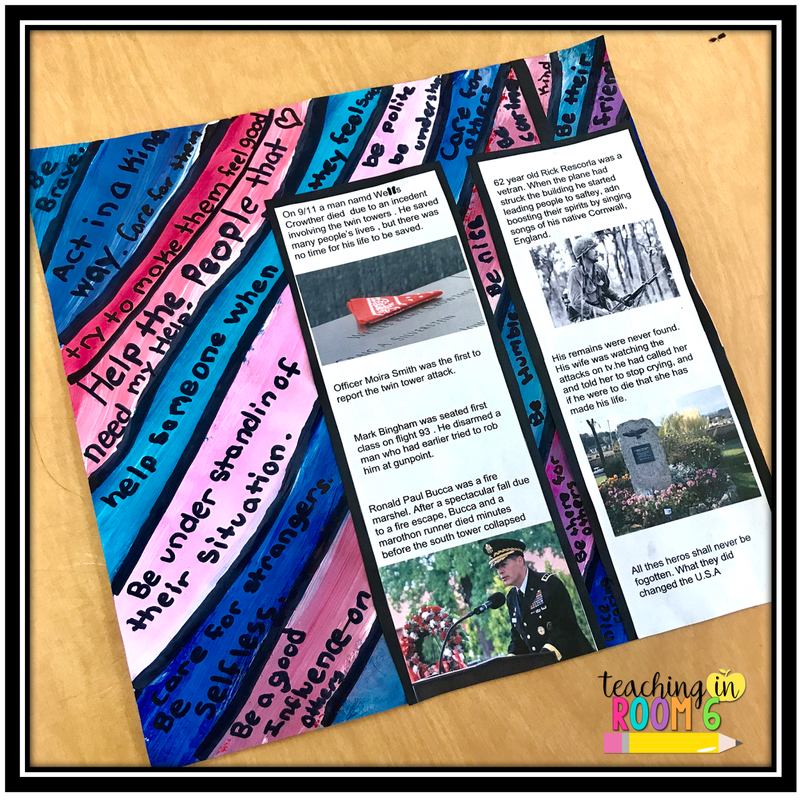 The students walked away with an appreciation of the bravery and heroism that took place in the face of tragedy. Sounds wonderful!! Since we were all home on Sept.11 this year picking up tree debris, I may alter this and use it for veterans day. Thanks for sharing. They will remember this forever. Very moving. Thanks for sharing. Thank you for sharing! Such excellent ideas! 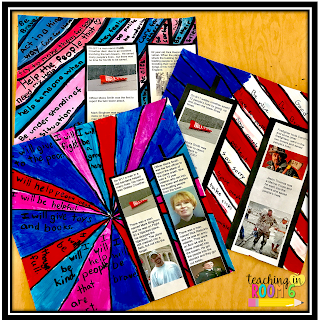 I too spend the whole week discussing various elements of 9/11 with my fifth graders and I now have even more ideas to share with them next year! Thank you! Thanks for sharing this wonderful idea. Where did your students research the heroes? Did you have them use one site in particular or did they use multiple sources? Thank you so much for sharing! 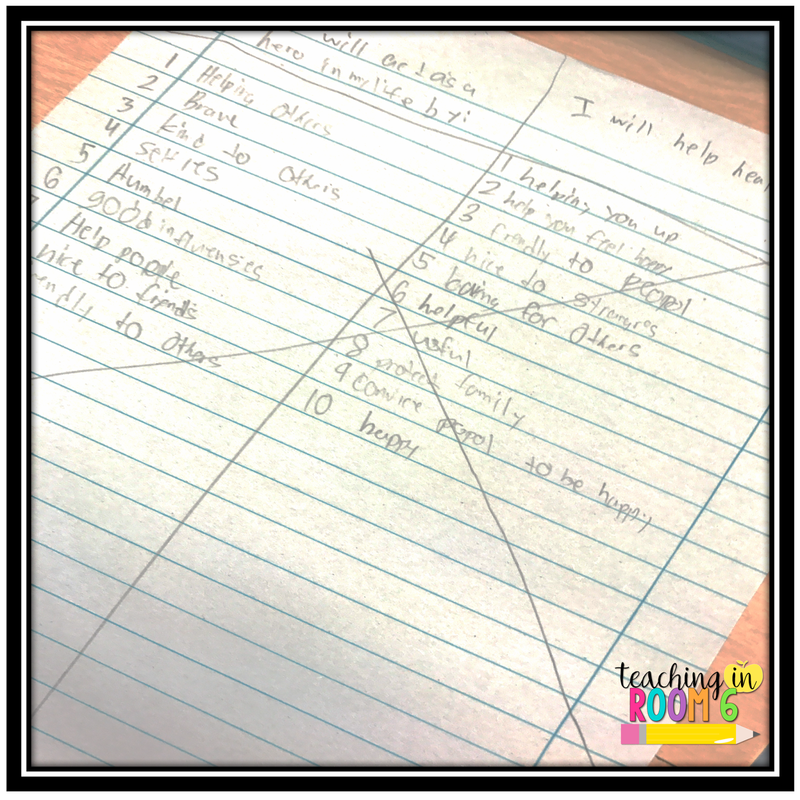 I know these lessons will have an impact on my class. I was wondering if you had any specific sites that you had them search for the heroes? Do you recommend a certain website for a list of some heroes of 9/11? 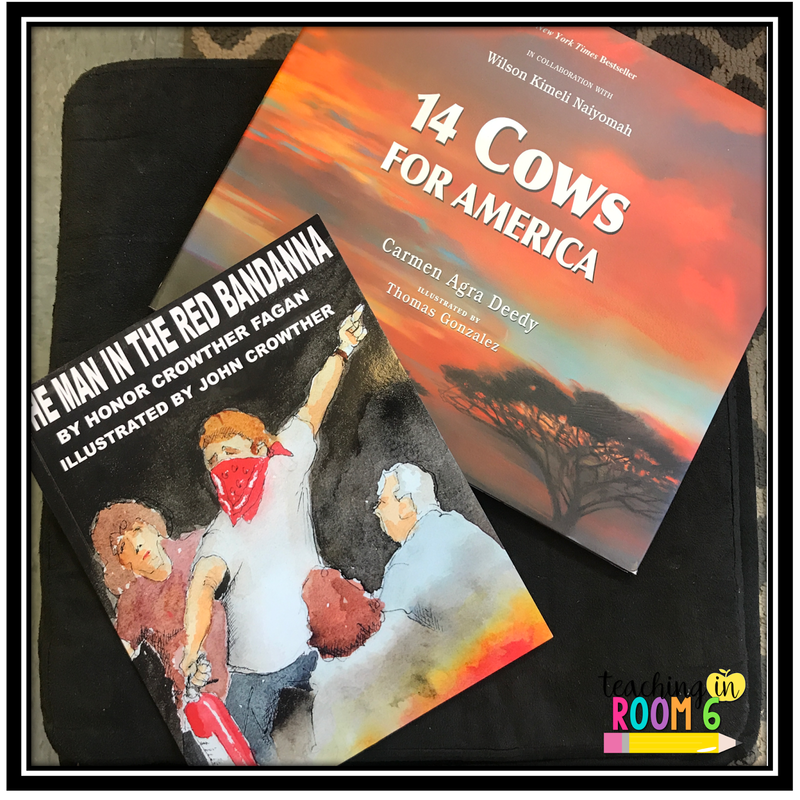 I read the Fireboat books last year with my 4th graders and this year (I loop) with my 5th graders read The Man with Red Bandana and 14 Cows for America! The lesson was amazing and went so well! 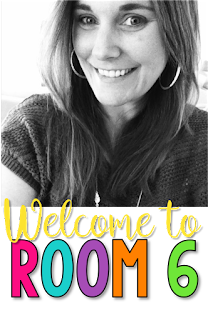 Thanks for sharing all of your great ideas!